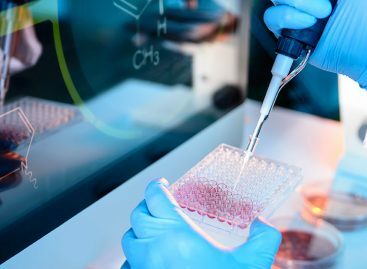 The Skin Biology Research Center of Johnson and Johnson Pharmaceuticals is searching for the gene causing male pattern baldness…By identifying the gene they hope to generate a treatment for prevention of hair loss. 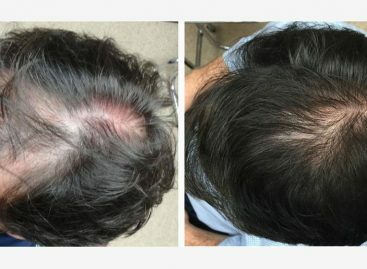 In an effort to find this gene, they are seeking men who have early-age balding, yet extensive balding, to participate in the study. 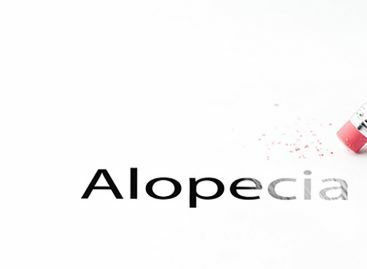 What is required is hair loss that has rendered the male completely smooth on top middle, extending to the back.